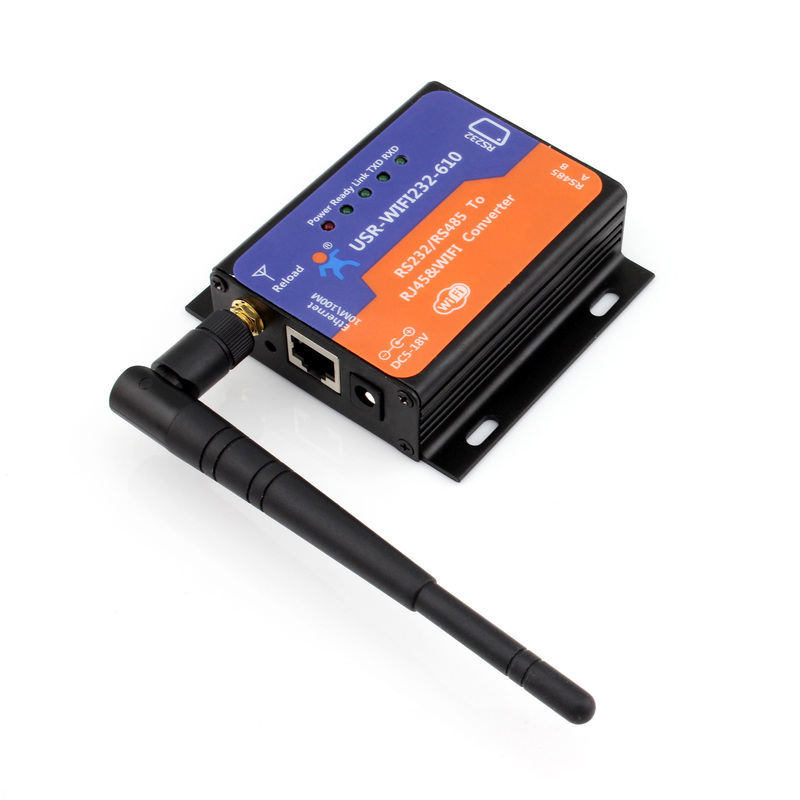 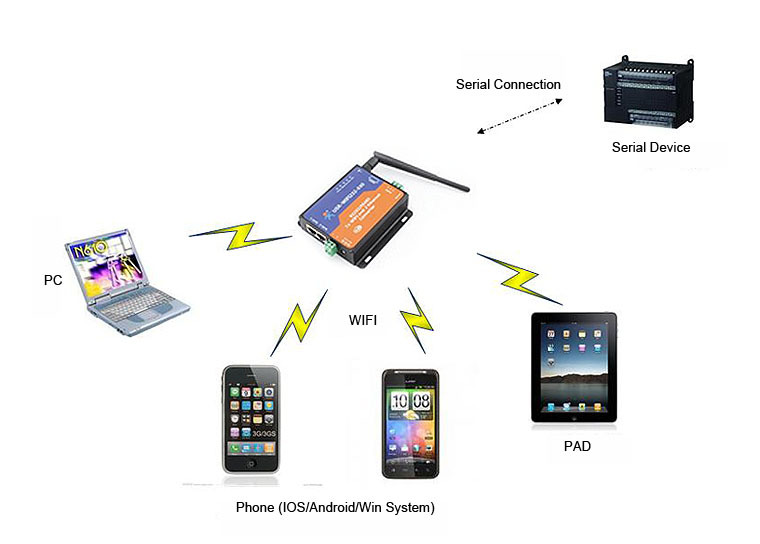 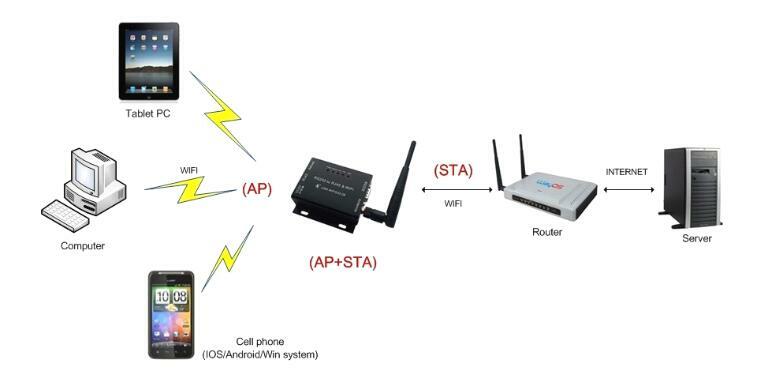 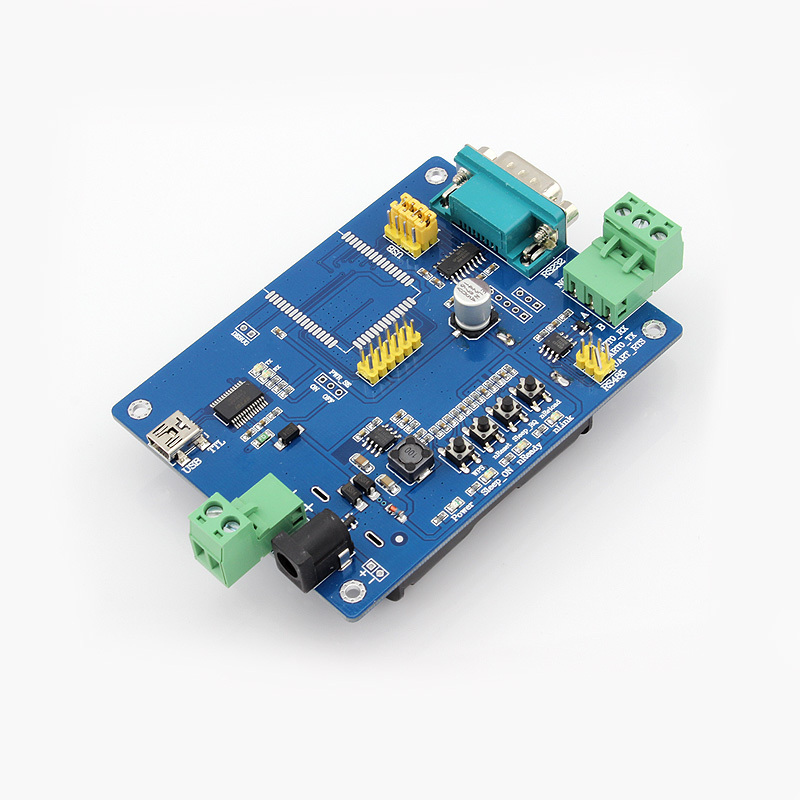 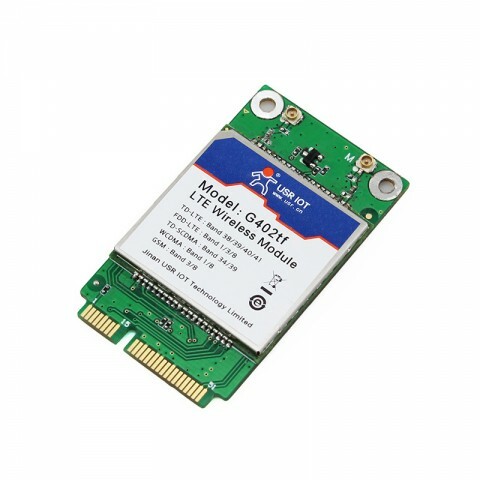 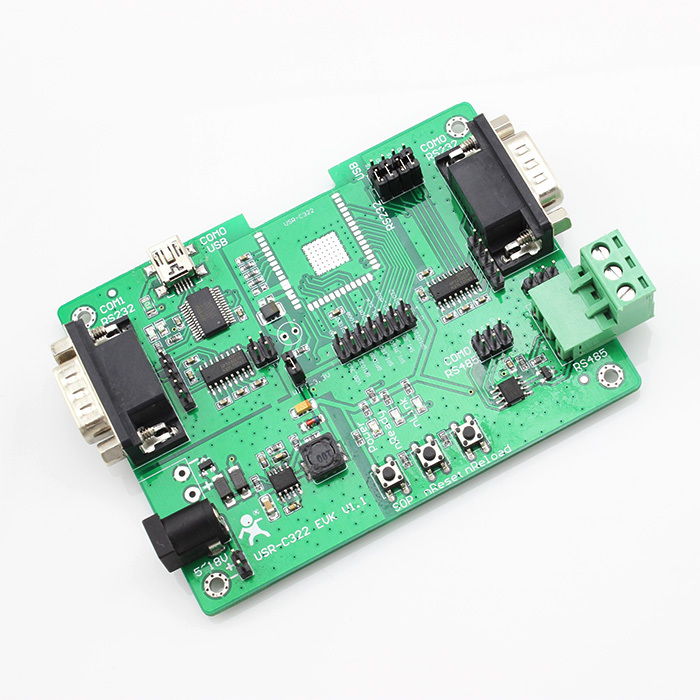 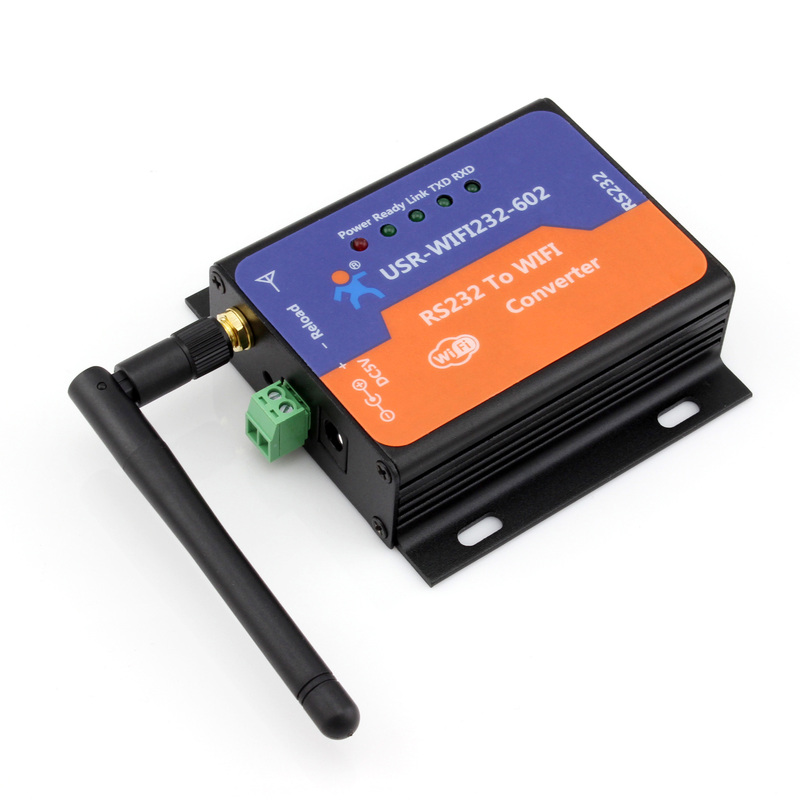 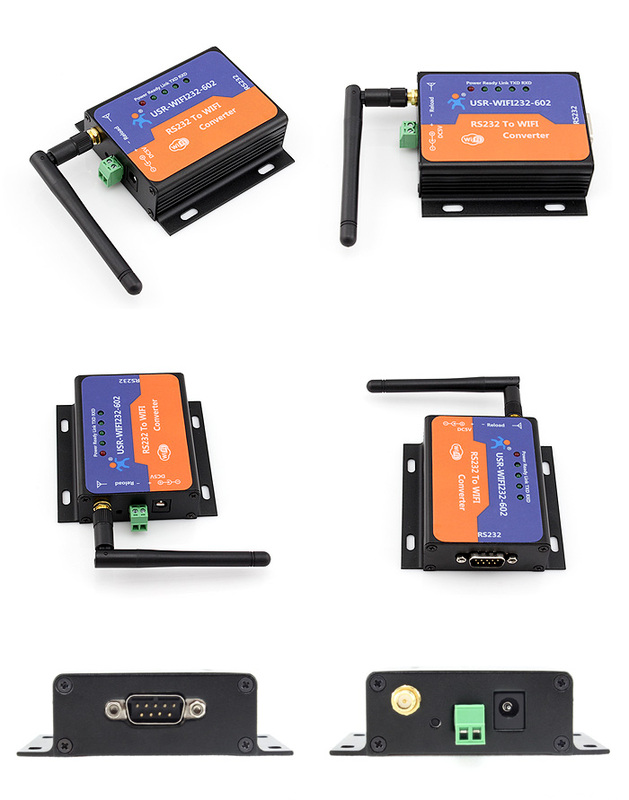 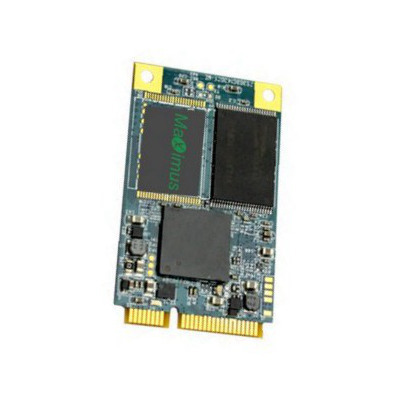 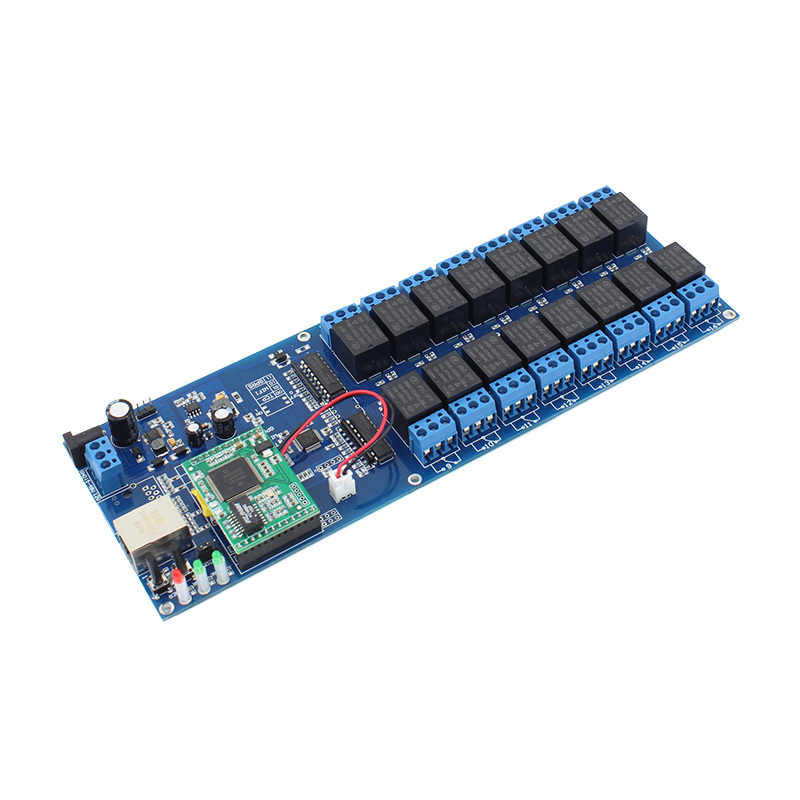 WIFI232-602-V2 is a serial wifi converter,used for data transparent transmission. 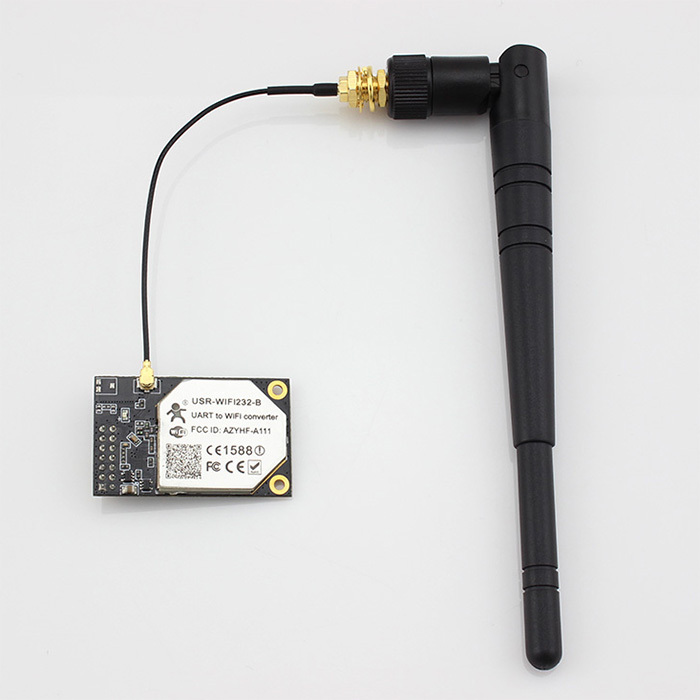 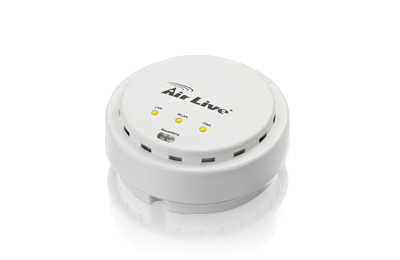 It can connect with serial device for data transmission. 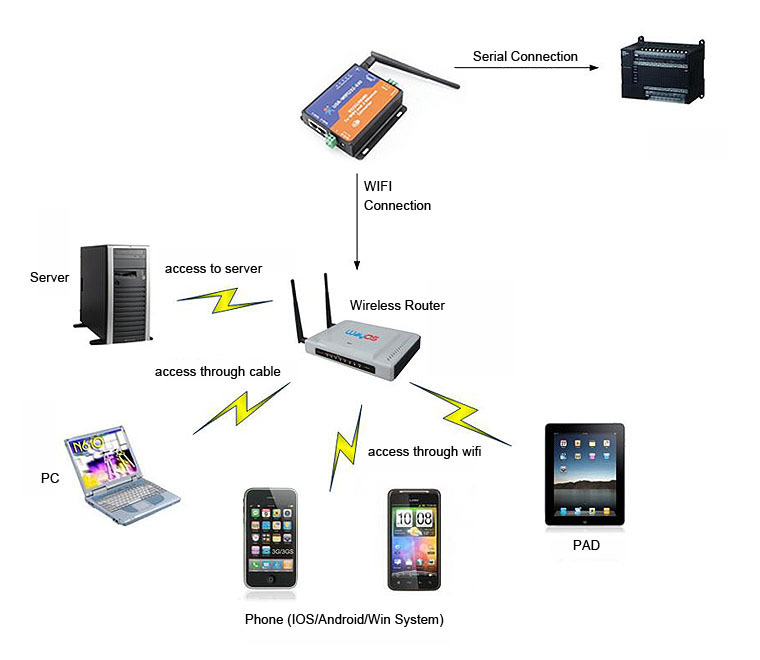 And it can send data from rs232 to WIFI in TCP client,TCP server,UDP client and UDP server mode.